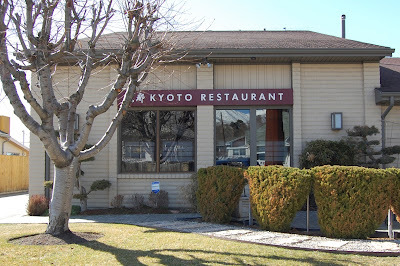 When I am craving Japanese food I head to Kyoto. With their large menu and even bigger sushi menu I am sure to always find something to suit my appetite. The portions are quite large, especially the tempura. 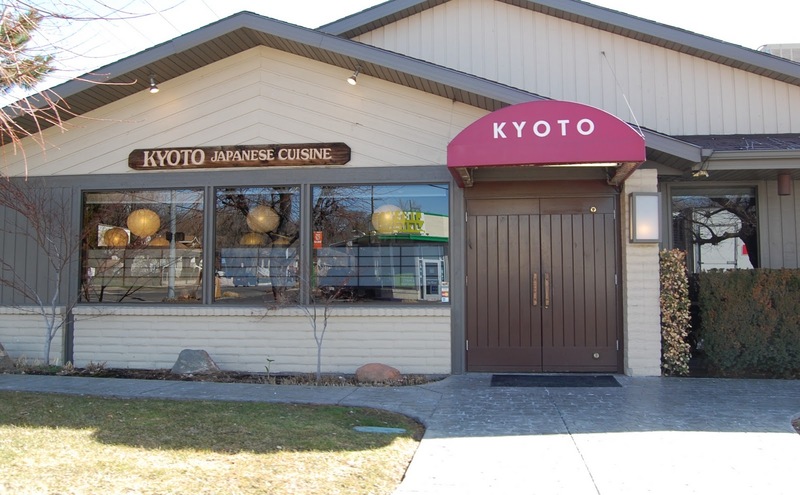 Kyoto's tempura is some of the best in Salt Lake. I have been known to head to Kyoto just for a plate of vegetable tempura. The decor is traditional and the servers even wear kimonos. The servers are attentive and are quite accommodating. Though they have great sushi, my favorites are the beef sukiyaki and teriyaki chicken. If you're looking to save some money, try Kyoto for lunch. They have great lunch specials. The weekends can get quite busy so make sure to call ahead for a reservation.